Arena Eye Care Optometry is dedicated to providing high-quality eye care for your entire family. We serve the entirety of Sacramento and West Sacramento as well as the surrounding communities. Our optometrists in Sacramento, Dr. Krister Holmberg and Dr. Shephali Patel, are dedicated to helping you maintain your eye health. Dr. Krister Holmberg provides comprehensive eye examinations and fits all types of contact lenses, such as soft, hybrid, RGP, Keratoconus, and Scleral, just to name a few. 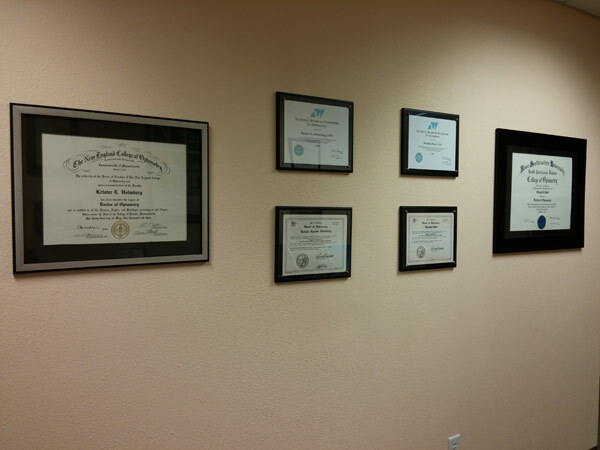 Dr. Shephali Patel also provides comprehensive eye examinations, and she works with patients that have low vision. Both Dr. Holmberg and Dr. Patel are certified to manage and treat glaucoma and attentively look for eye health problems during examination, including but not limited to AMD (Age-Related Macular Degeneration), cataracts, and diabetic retinopathy. We offer comprehensive vision care for all the residents in the surrounding communities of Sacramento, Natomas, Woodland, Davis, Elk Grove, Roseville, Rancho Cordova, Citrus Heights, and Carmichael. We offer an impressive selection of glasses from many luxury brands, including Bebe, Nine West, Dior, Gucci and Jimmy Choo. If you would like to customize your glasses, we offer customizable frames from TD Tom Davies and Silhouette. To order your new glasses, simply come to our eye care clinic. We can fill most valid eye glasses prescription. When most people think of contact lenses, they think of soft contact lenses. Here at Arena Eye Care Optometry, we offer soft and hard contact lenses as well as hard-to-fit lenses. You can even wear contact lenses if you have a severe astigmatism, keratoconus, wear bifocal or trifocal glasses or have dry eye. Hybrid – Comprised of a hard inner lens and a soft outer lens. They are more comfortable to wear than hard contact lenses and can correct a wide-variety of vision problems that do not respond well to hard or soft contacts. Keratoconus – Special lenses that are designed for individuals with Keratoconus. They are usually a hybrid hard and soft lens. Ortho K – Hard contact lenses that are worn at night and taken out during the Day. They are also called Corneal Refractive Therapy Lenses. Multifocals - for Individuals who need additional help up close. To schedule an appointment at our optometry clinic with one of our eye doctors, call us at (916) 419-8167. We are located at 2087 Arena Blvd, #120 in Sacramento, CA. 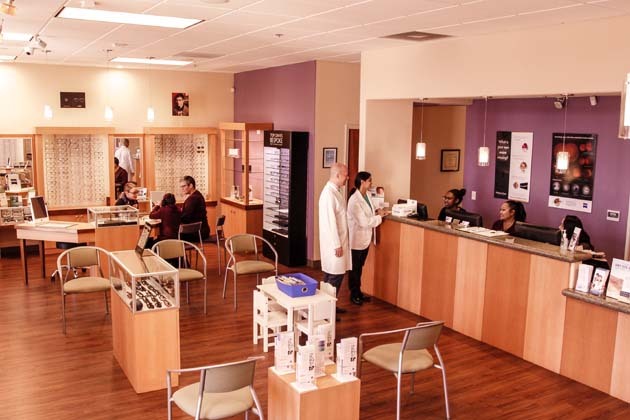 Our optometrists serve all of Sacramento and West Sacramento as well as Citrus Heights, Davis, Elk Grove, Natomas, Rancho Cordova, Roseville, Woodland and Carmichael. When you call, ask about our new patient special. You could save 15 percent on your first office visit.